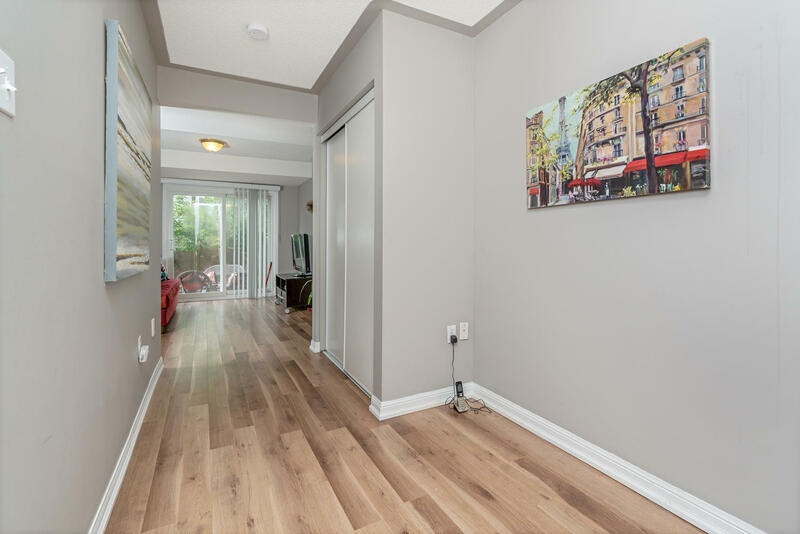 Wonderful townhouse with a bright and open layout. 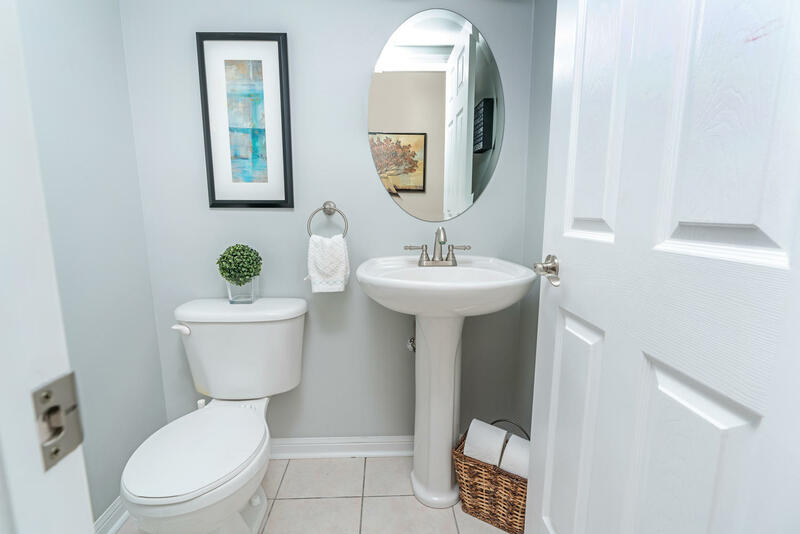 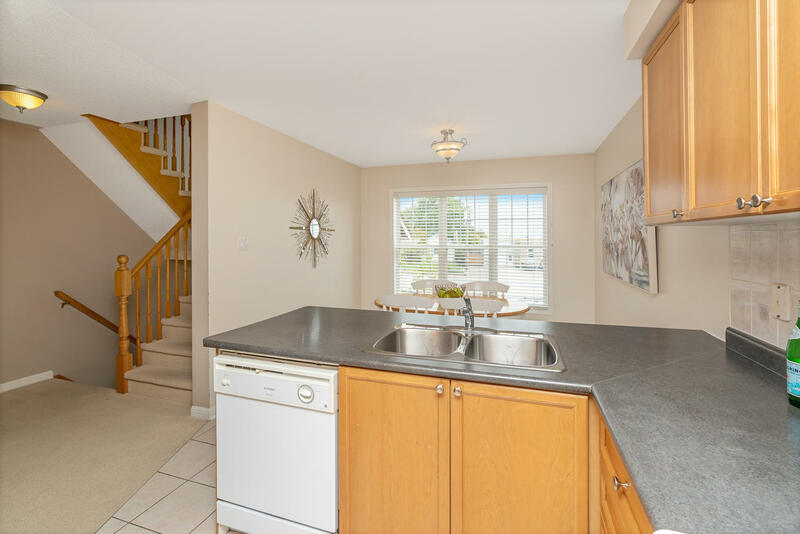 1545 square feet of living space including the walk-out lower level that opens on to a fenced yard. 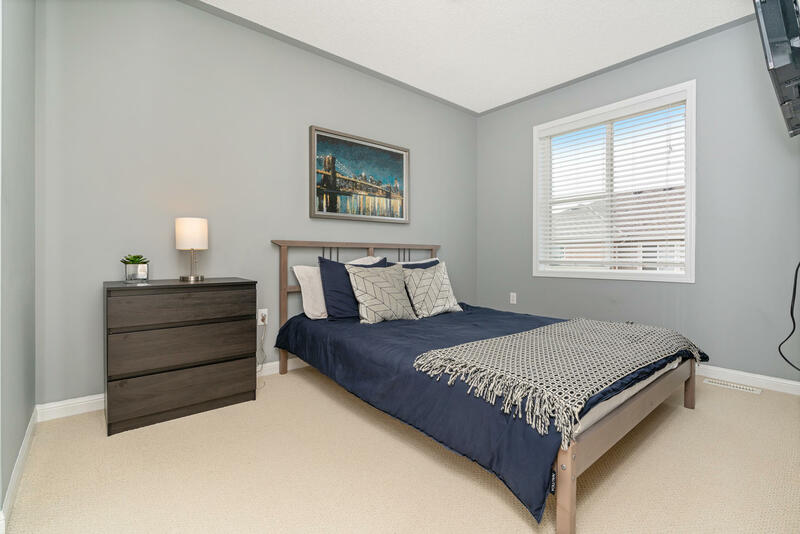 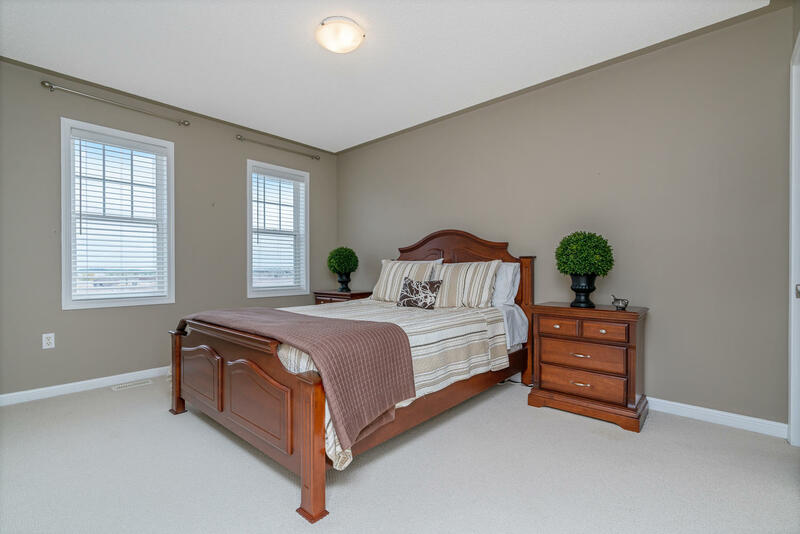 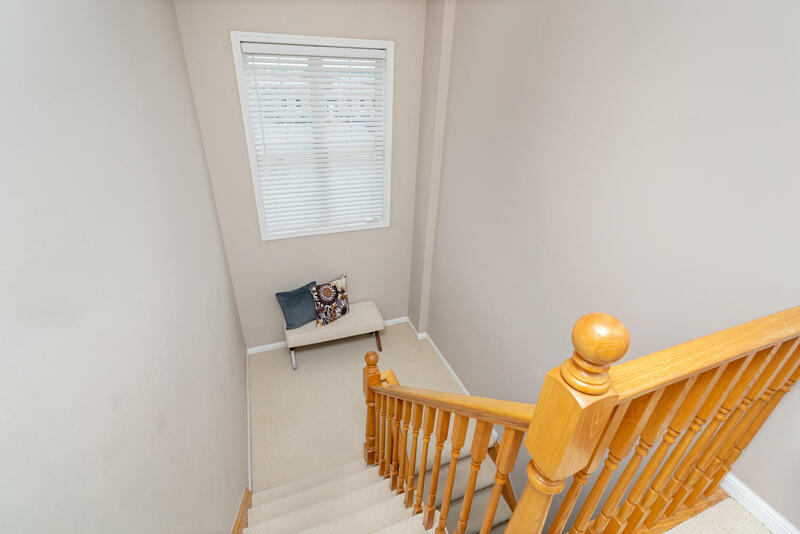 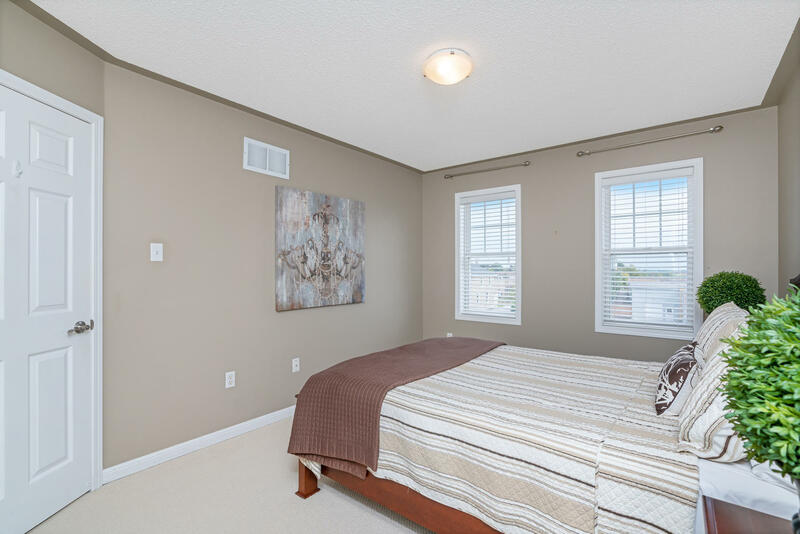 This home has 3 good sized bedrooms and 3 bathrooms, including a master ensuite. 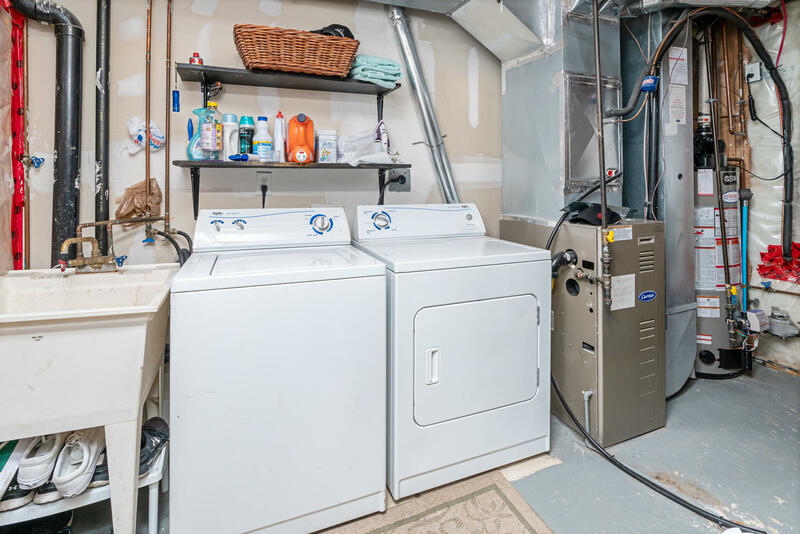 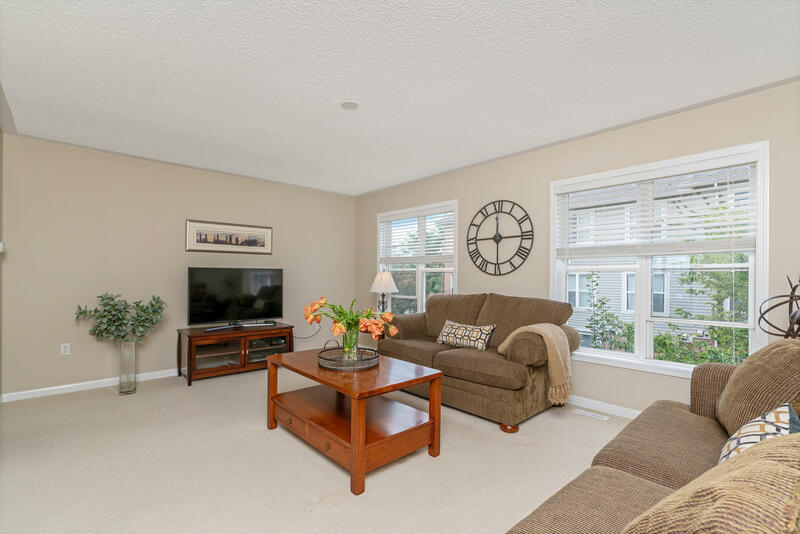 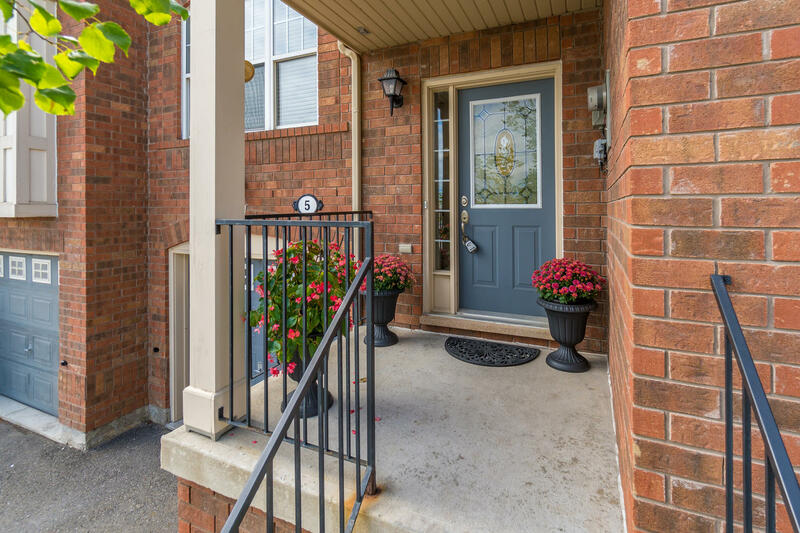 Great family home in a central Georgetown location! 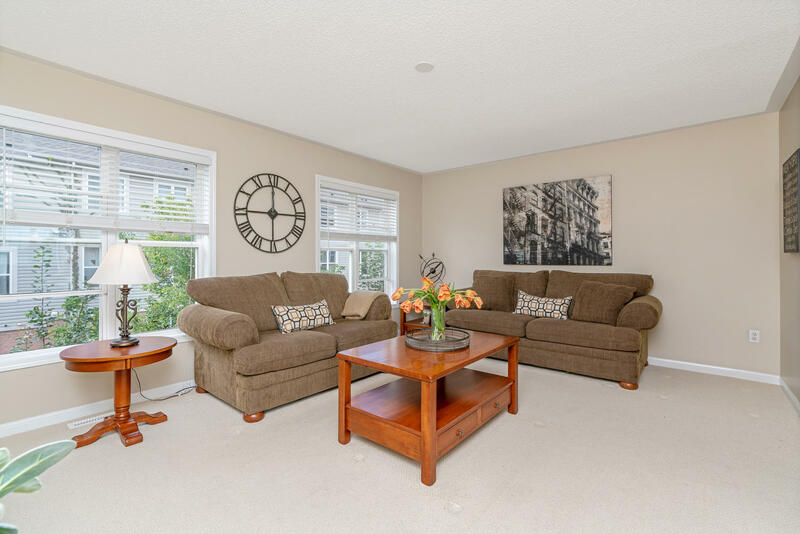 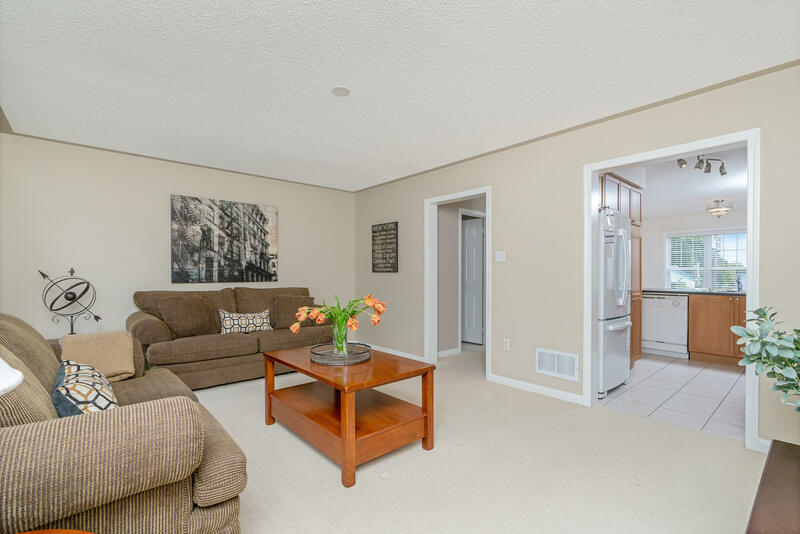 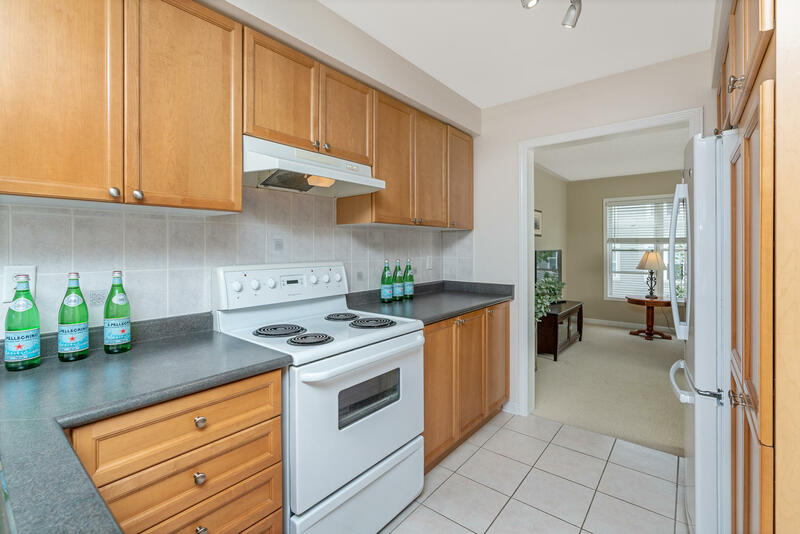 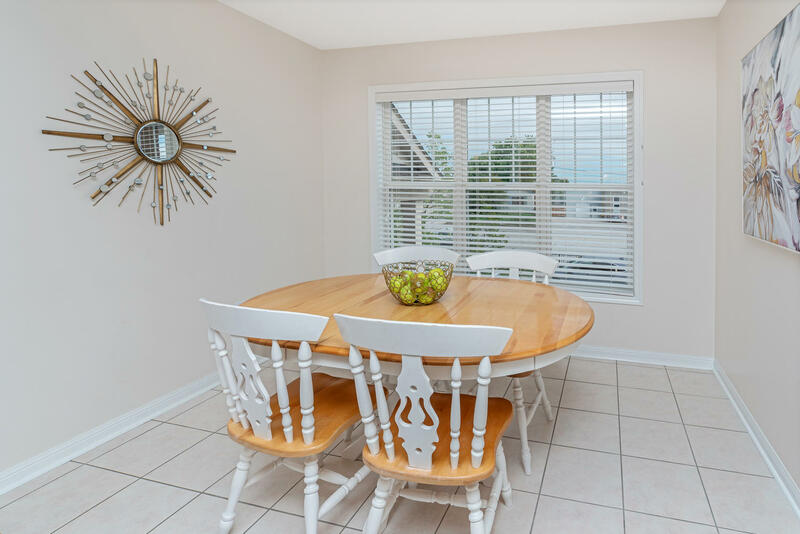 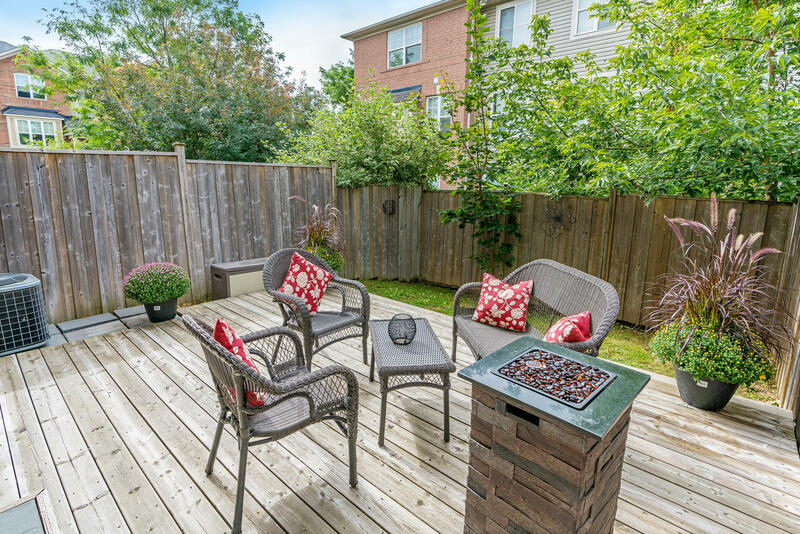 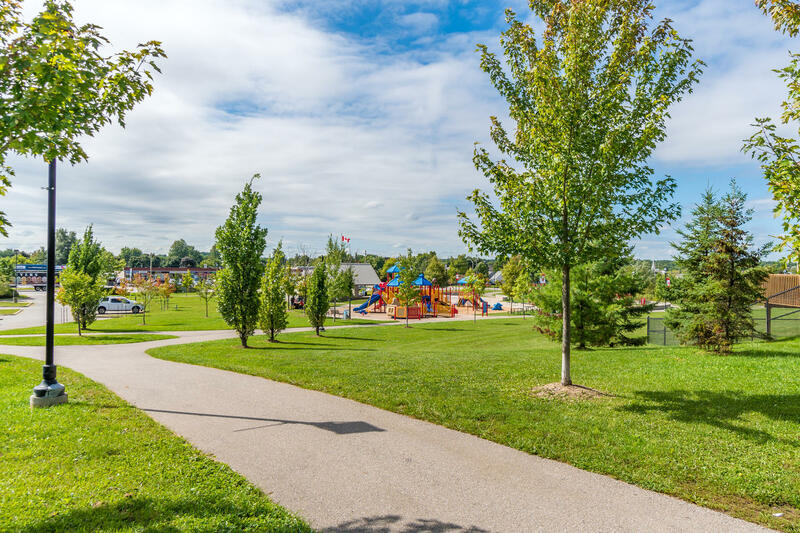 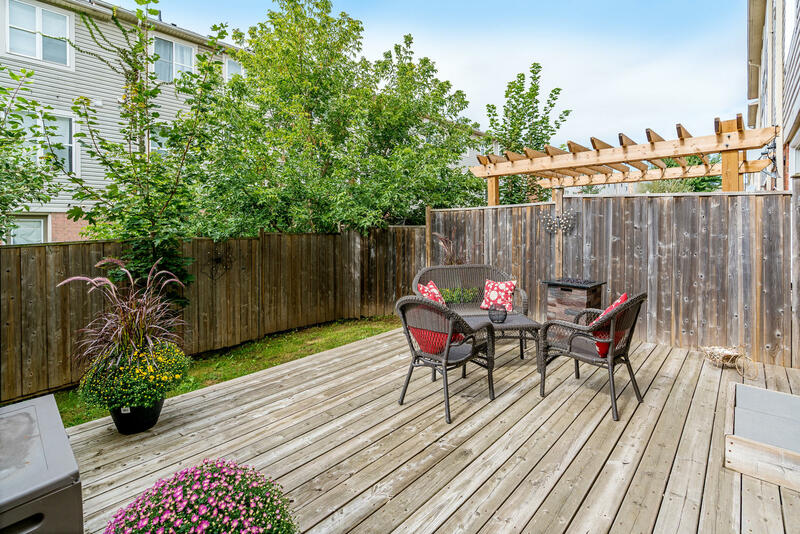 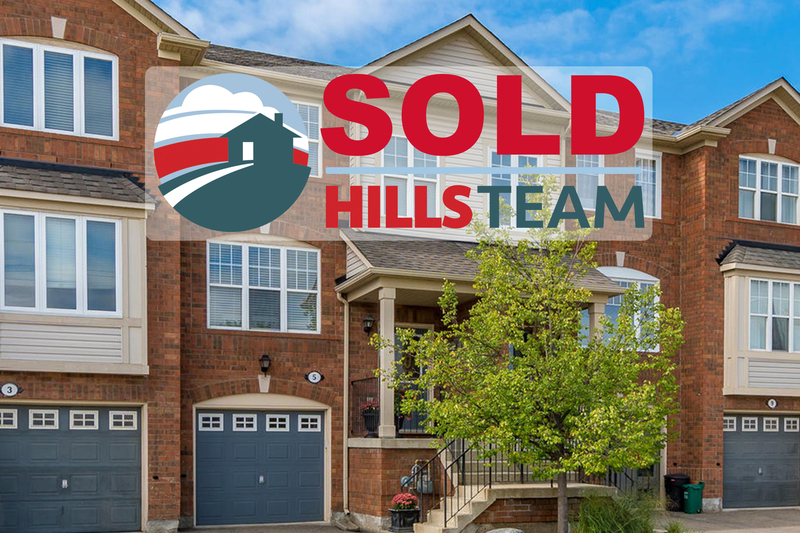 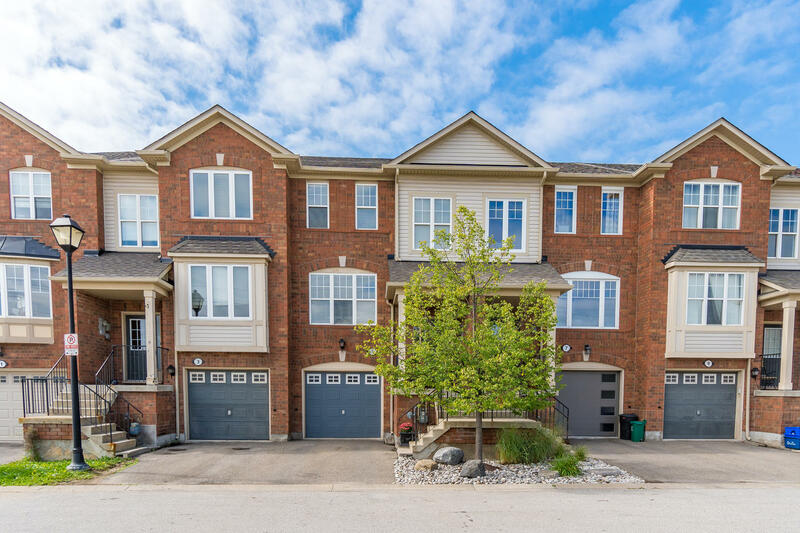 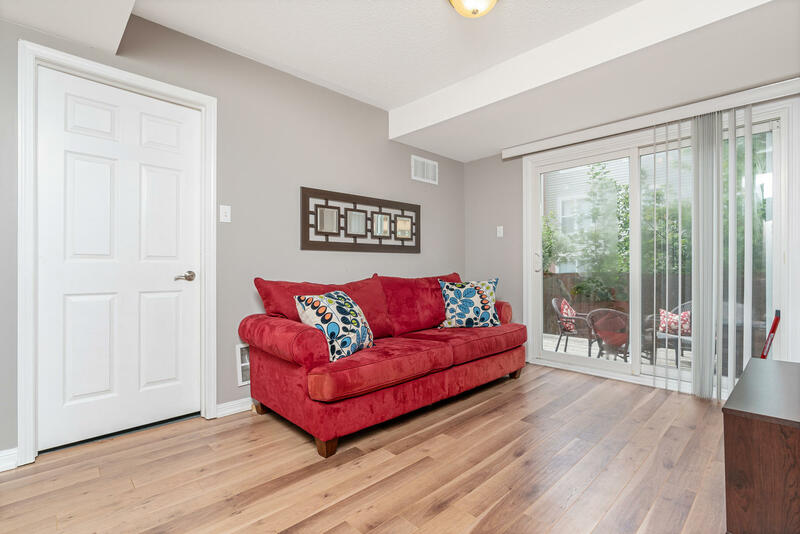 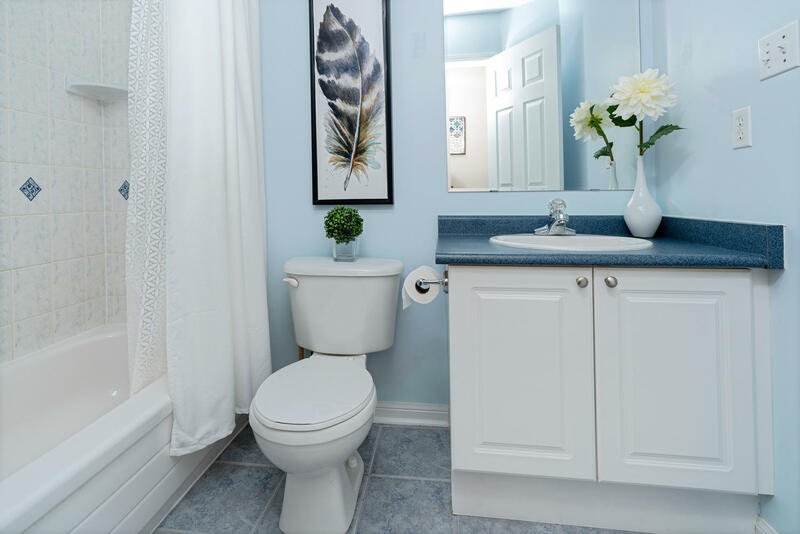 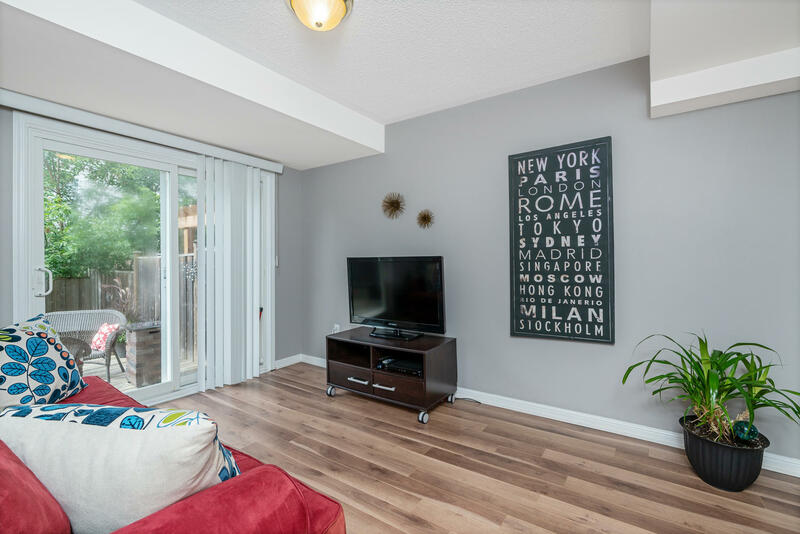 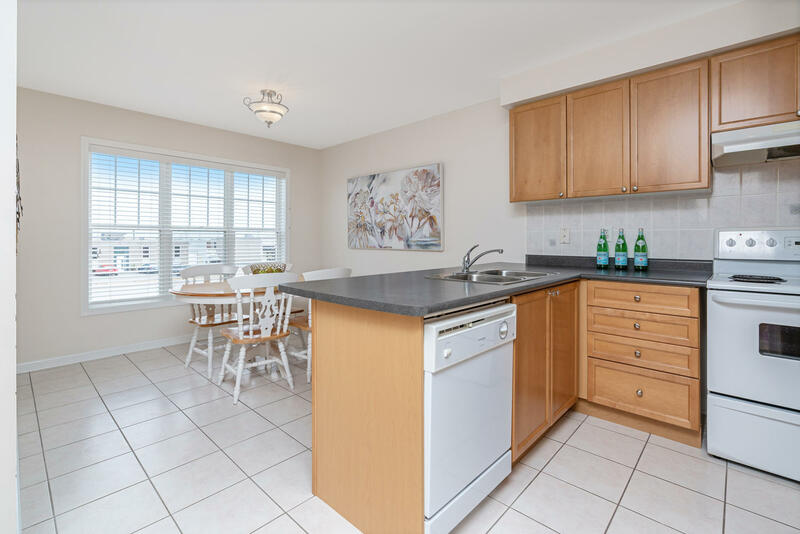 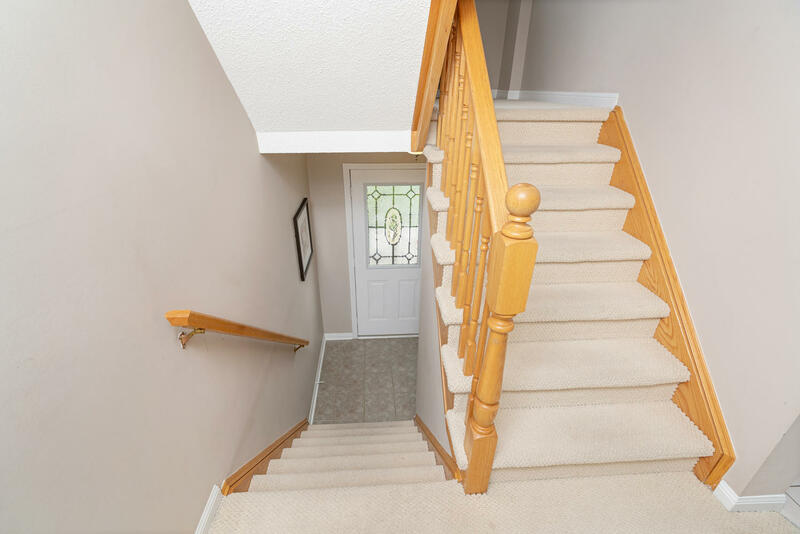 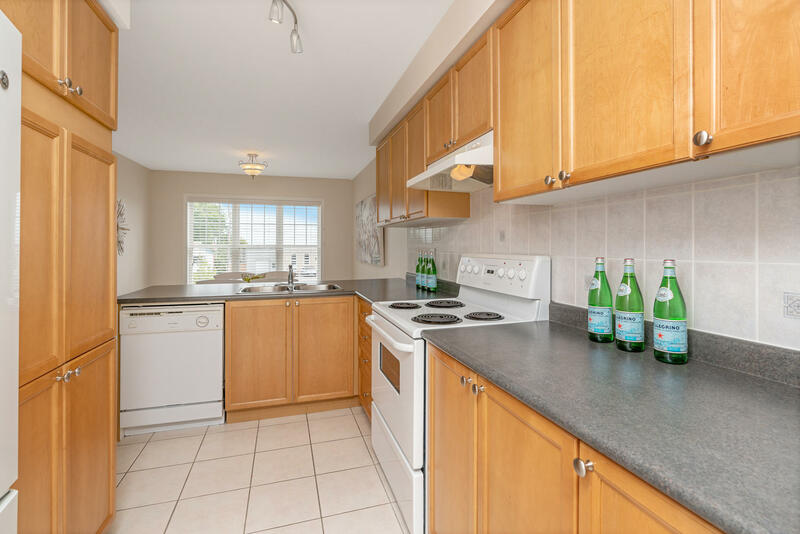 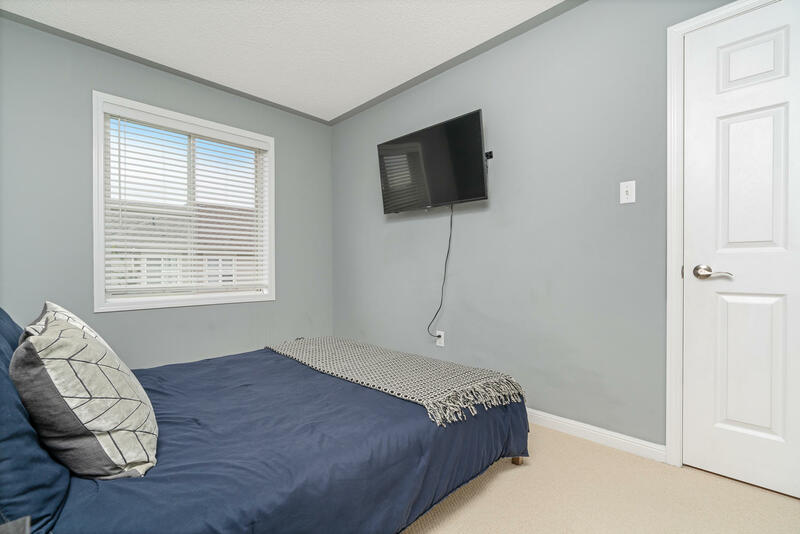 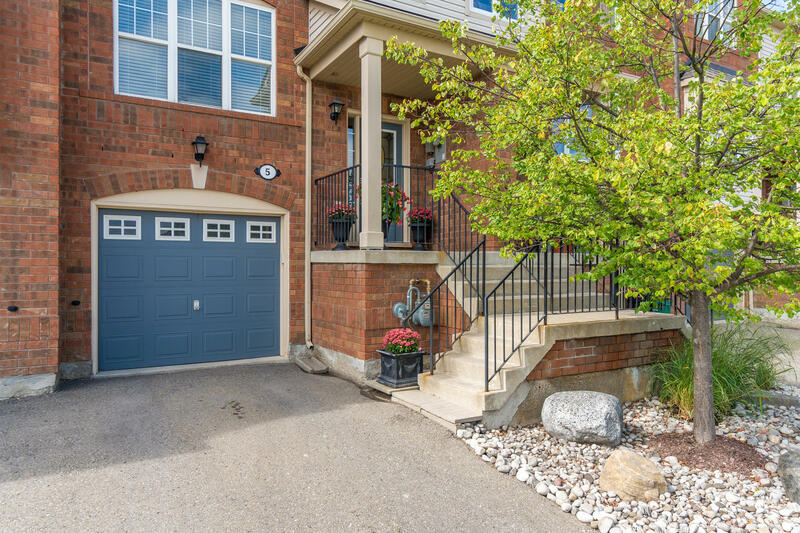 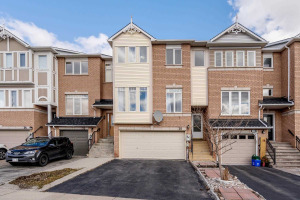 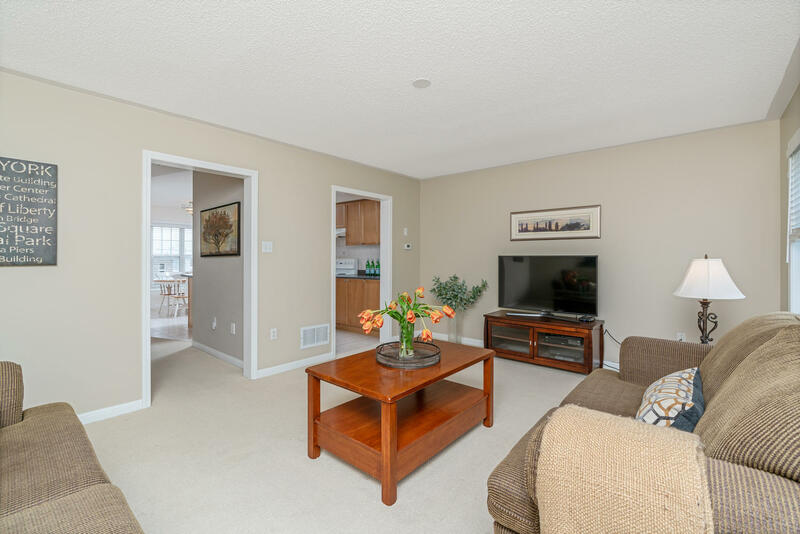 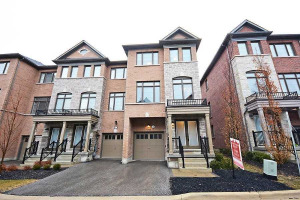 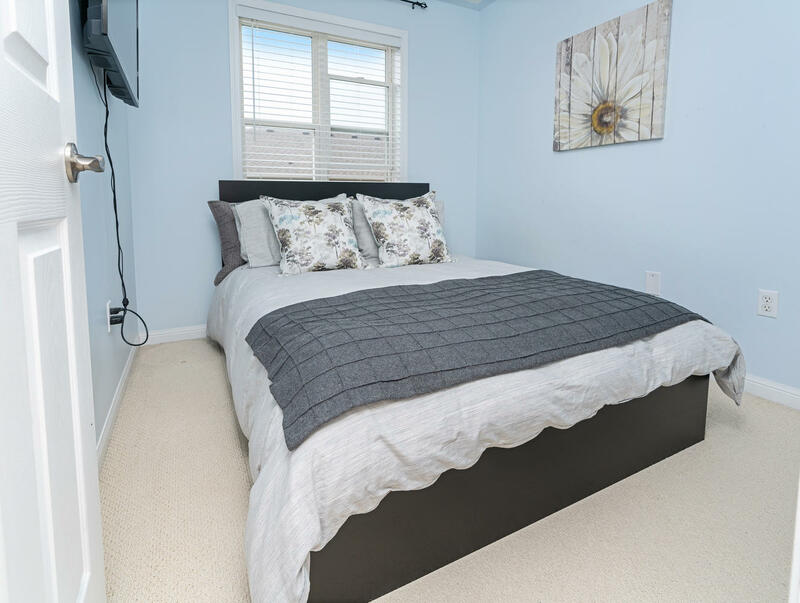 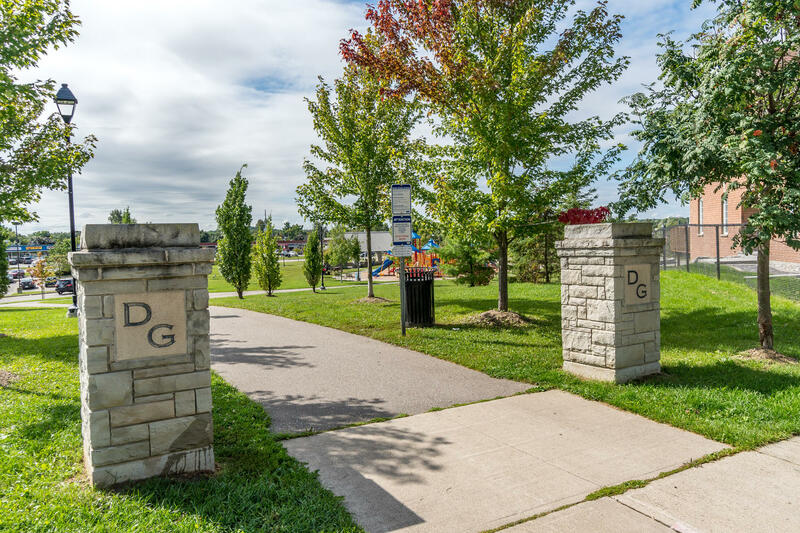 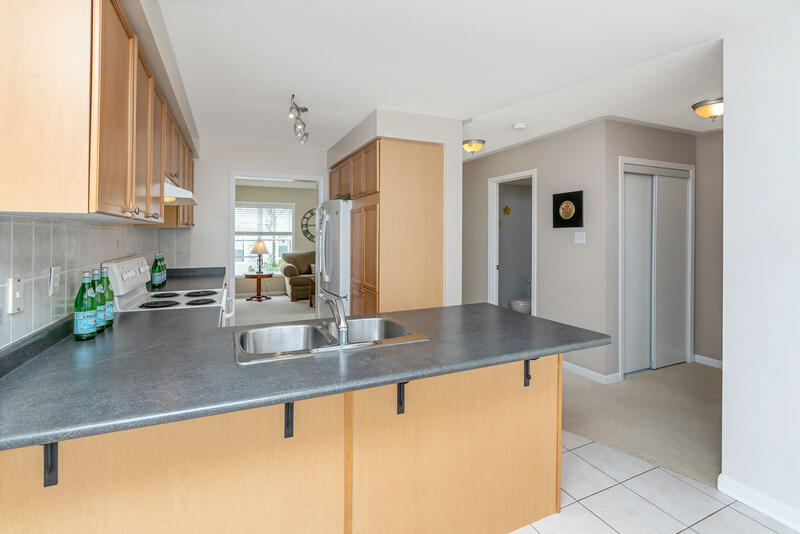 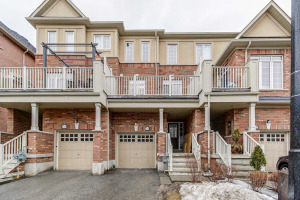 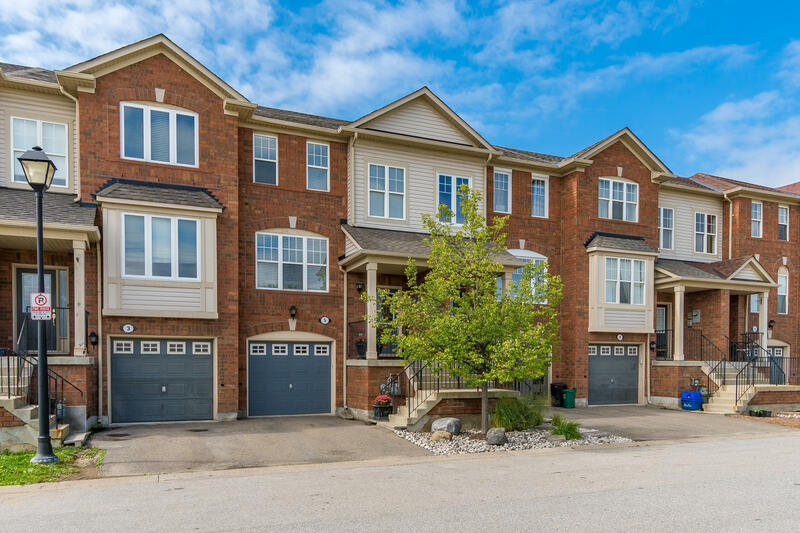 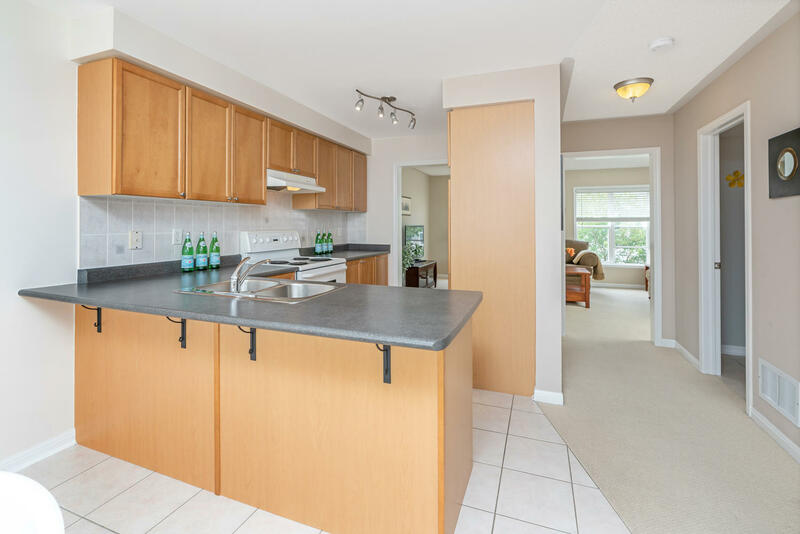 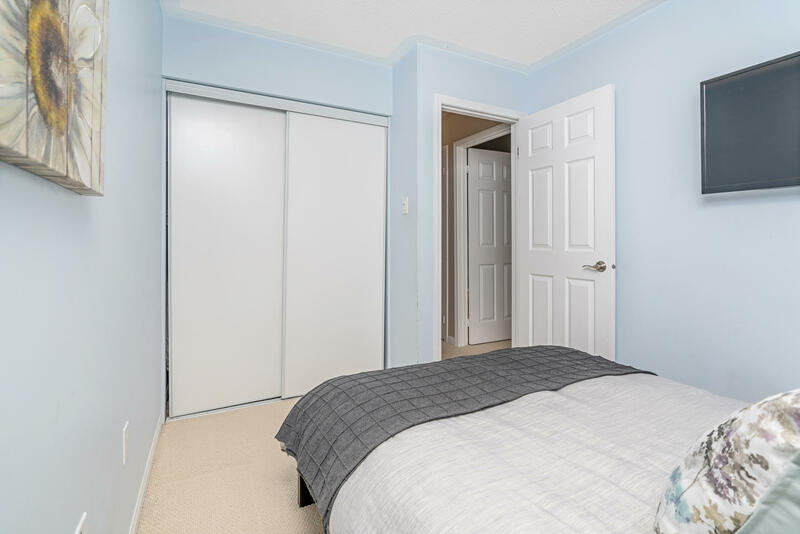 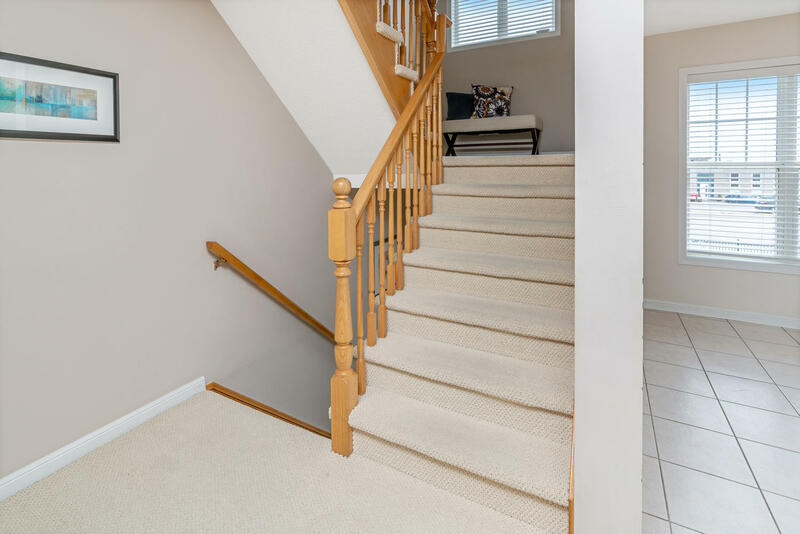 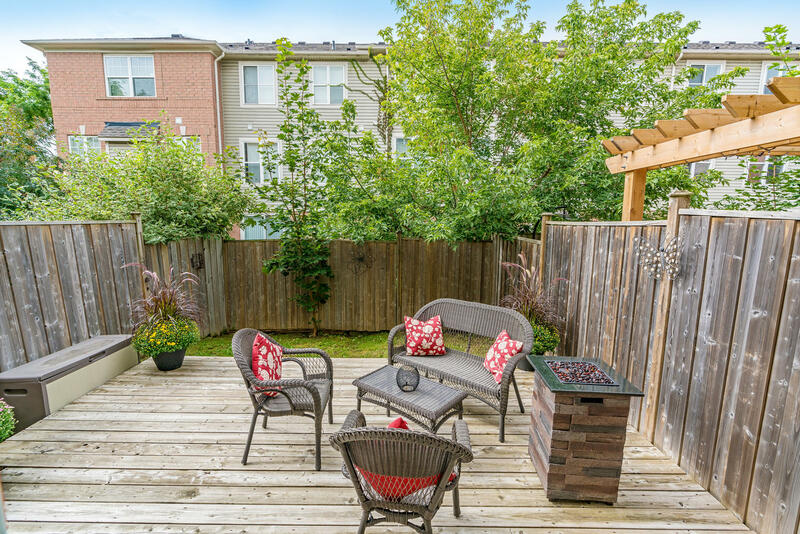 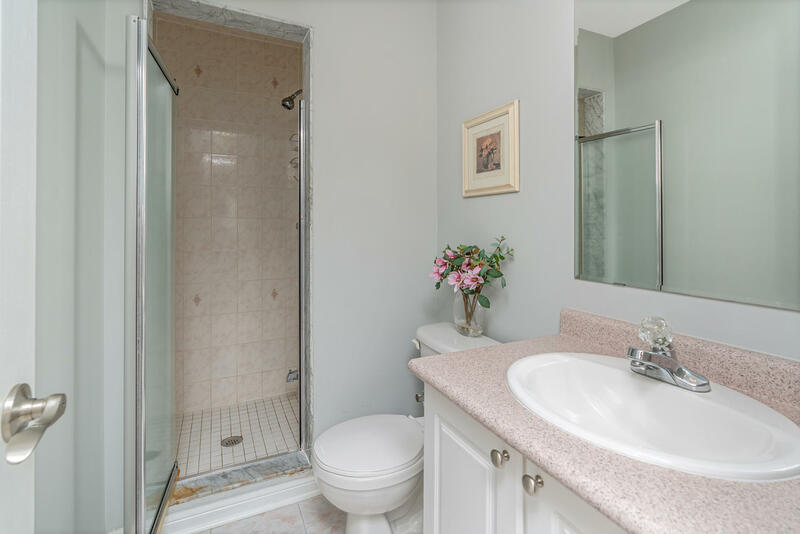 Close to shopping, schools and the GO Train!